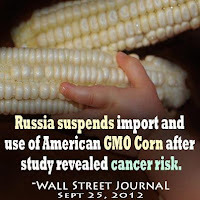 Wellness for the World: GMO's are NOT Bad? LOL! GMO's are NOT Bad? LOL! I know all of this sounds like it could and should be a great idea, but it comes at a price. The scary aspect is that we still do not even know the extent of the price we are paying because we are in essence an ongoing experiment. Yes, we are! That means you and me, our friends and those that we love. If it does not sound scary, it should. 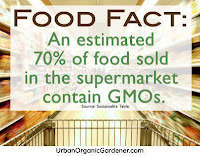 I can share first hand from my own personal experience as well as my work with clients, the challenges created by GMO's. 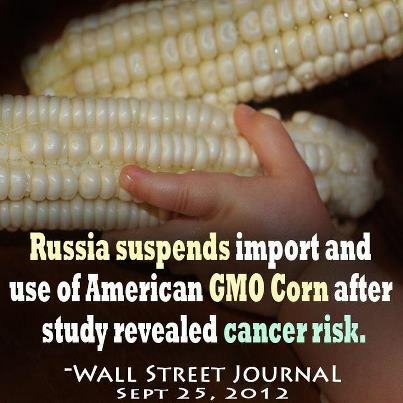 Three of the top GMO foods we consume with some regularity are wheat, corn and soy. These are three nutritional choices that are wreaking havoc on our society today. You might think these are natural wholesome foods, but it truly cannot be furture from the truth. These foods are three of the top ten that I see my clients, even myself personally, creating an immune system reaction. This is when your own body's immune system is attacking a food that you eat because it is no longer recognized as food or your small intestines are damaged and allowing whole food particles into your blood stream. Either way, the long term expression of this is inflammation and autoimmunity and these are two factors that are recognized with regularity in regard to chronic illness. I see this with regularity in my practice. In the end, eat real food as it was created or has evolved for us. We, as people, think we can do better but we are proving very quickly that this simply is not true. Now you know why I say (LOL!) 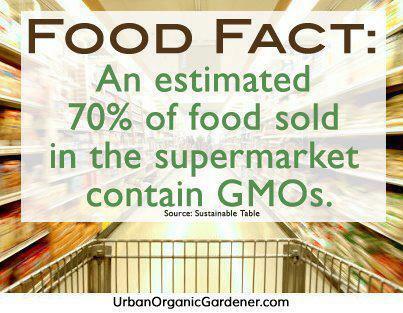 when talking about GMO foods! High Blood Sugar is Causing What? What is a Cross Reactive Food?